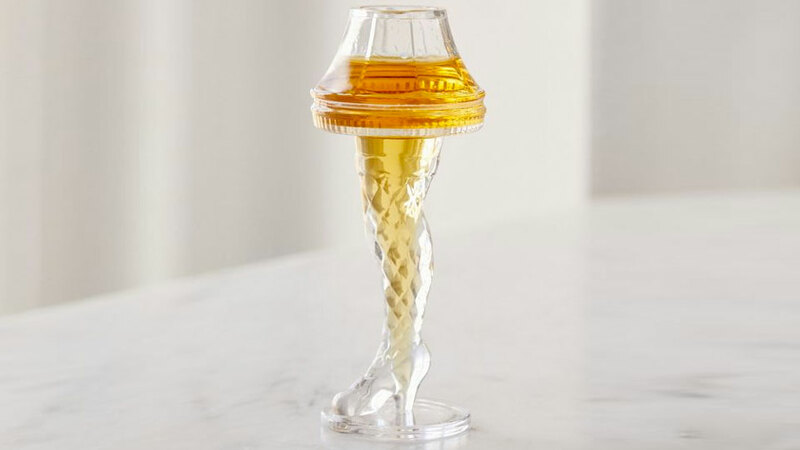 Don't let anyone - ahem, Mama - who's taken more than 2 shots from the Leg Lamp Shot Glass use it again that night unless you want your piece of A Christmas Story in shatters. It's fra-gee-lay. 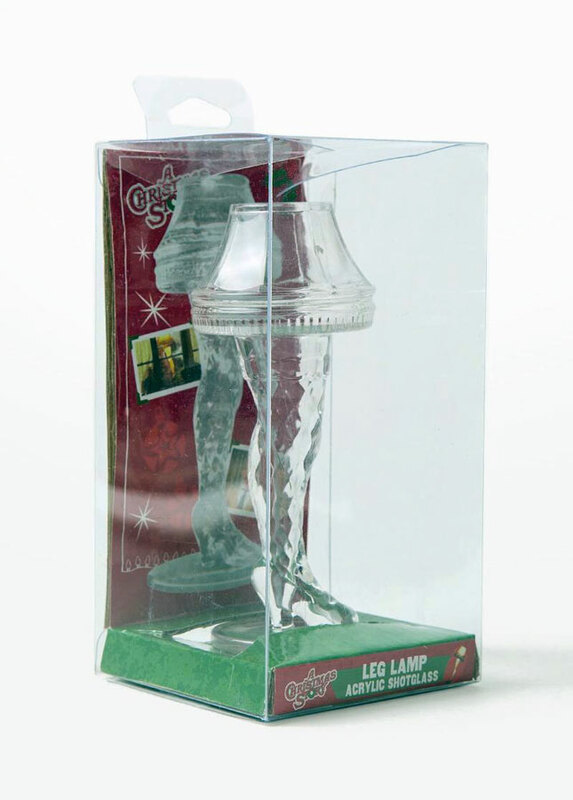 The Leg Lamp Shot Glass, while not as elaborate of an homage to A Christmas Story as the full-on Leg Lamp, or the A Christmas Story Village, is the perfect vessel for fans of Ralphie Parker and family to use in toasting the holidays. Or to use in staying partially drunk until they're finally over. 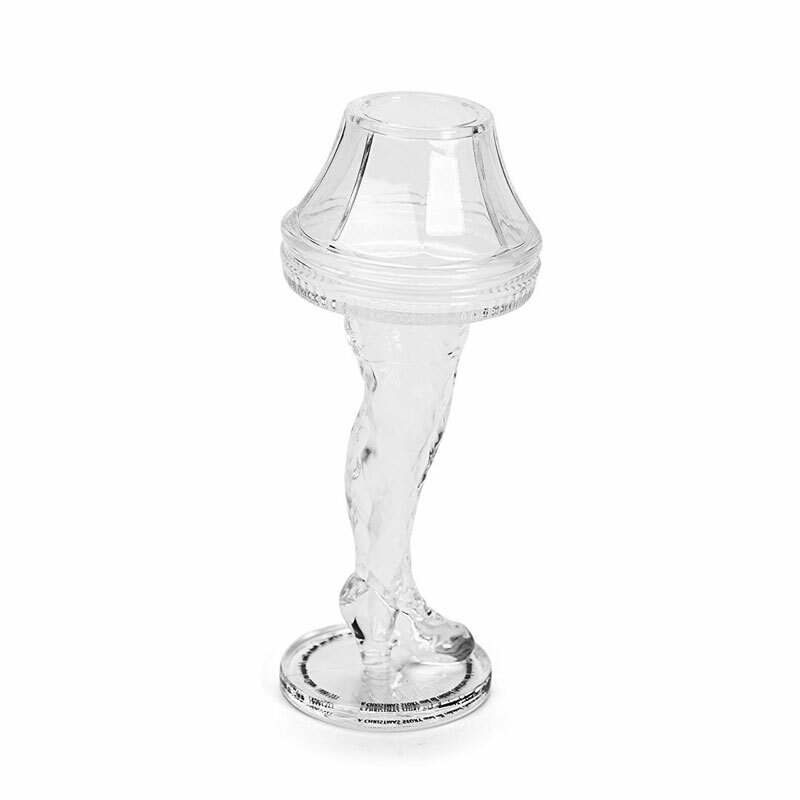 This Leg Lamp is made of 3D clear acrylic and, at 5" tall, sized to hold about 1.5 ounces of your favorite feel-good juice.